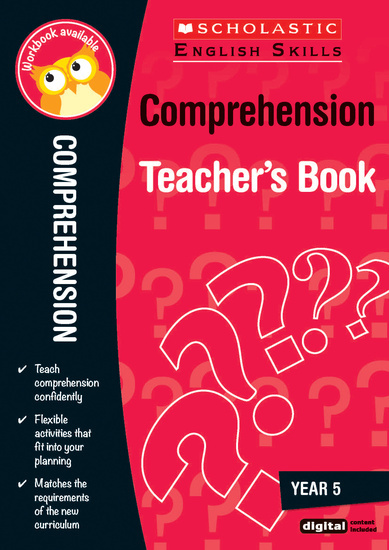 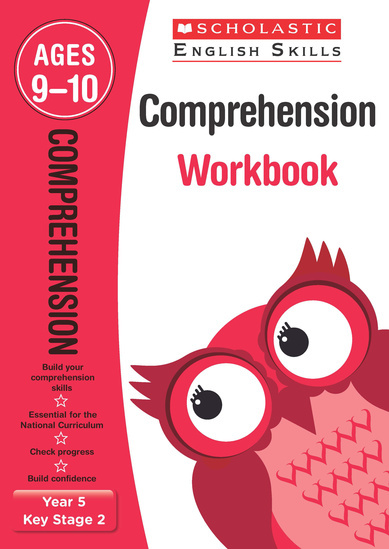 Purchasing this resource will give you 30 Reward Points! 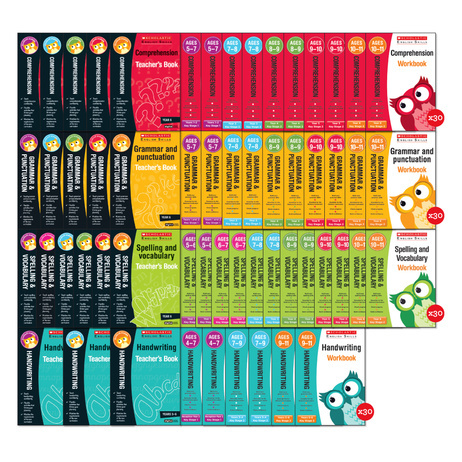 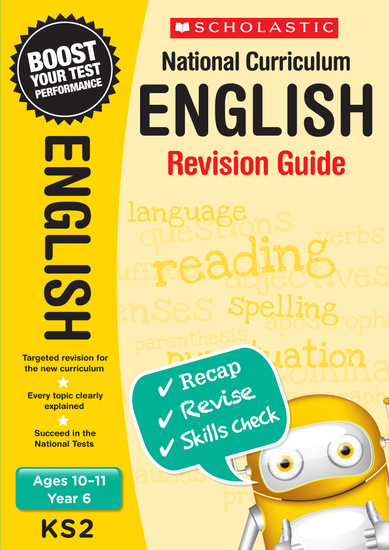 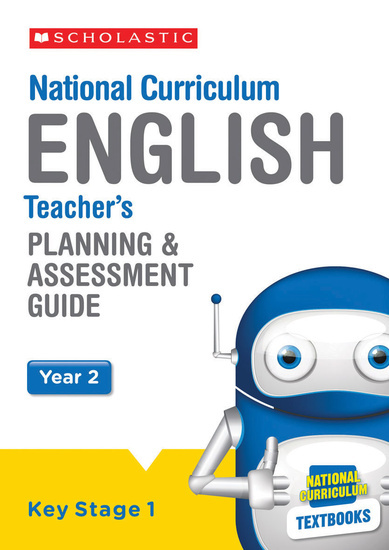 Scholastics widely acclaimed English skills series has been updated and rebranded to fit with the new 2014 curriculum changes. 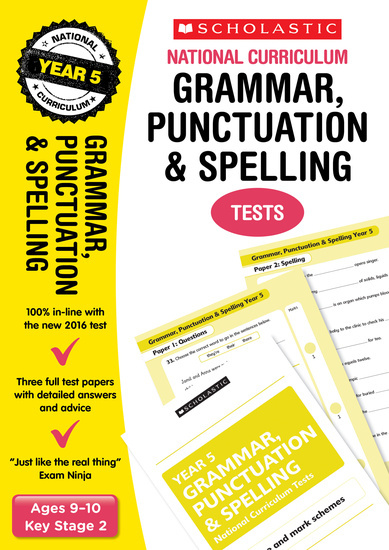 As before, it is full of fantastic resources and timesaving methods to help teach key literacy skills.